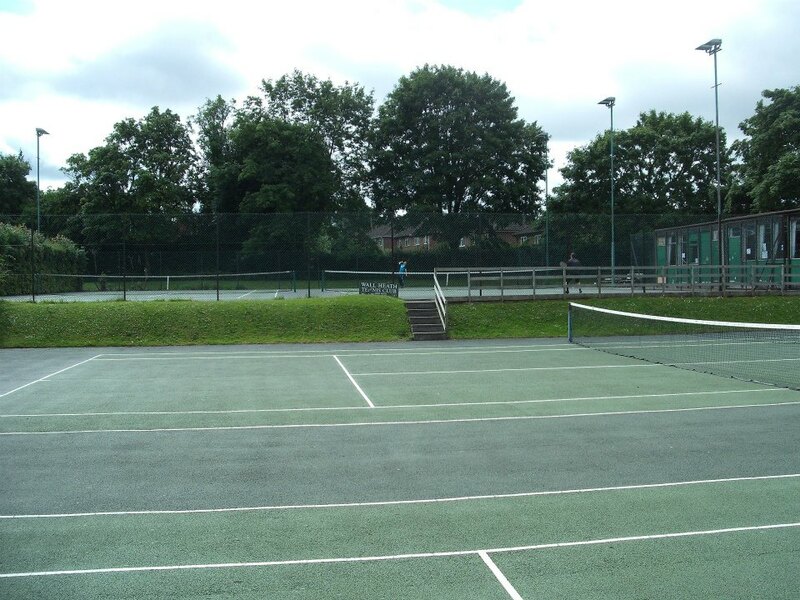 Wall Heath Tennis Club was founded in 1972 with just 12 members and 2 tennis courts. Following a meeting attended by Councillors and members of the Wall Heath Community, the then derelict courts were resurfaced by the Local Authority and the formation of the present tennis club began. 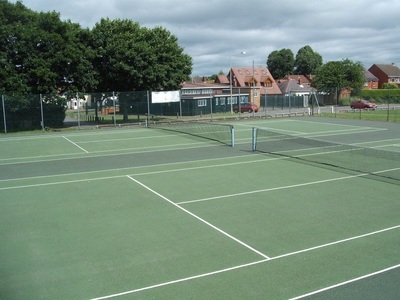 The popularity of the tennis club soon grew with club championships being held annually for which trophies were donated by local businesses. The championships along with social events were reported on in the local newspapers. 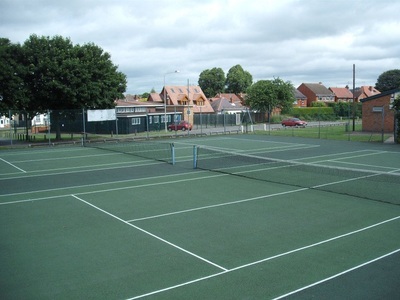 After twelve months of social tennis a men’s and ladies team were entered into the Hereford and Worcester Lawn Tennis Association Leagues. In 1973 a small portacabin building was obtained by the club to entertain opponents after matches. Within a few years the membership reached 120 with a long waiting list. 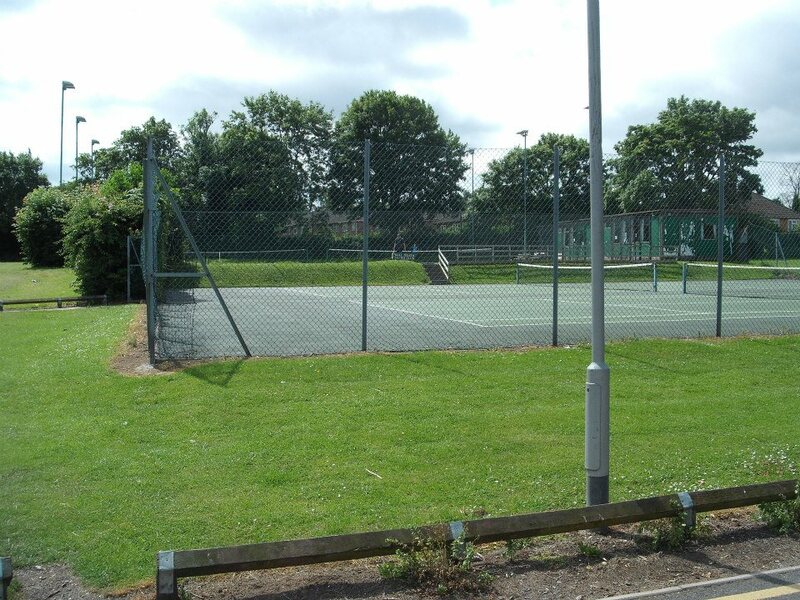 To meet this demand a great deal of effort and hard work by club members went into fundraising, gaining grants and loans from the Regional Sports Council to add a further two courts to the club in the summer of 1979. In 1983 the small portacabin was replaced with a larger pavilion, this had the luxury of running water and toilets! In 1995 the ladies team reached division one standard after working their way through eleven divisions. The men's A team won division one in 1987 and 1989 and continue to hold a position the division. The mixed A team won the Kidderminster Mixed league in 1993. The tennis club since its present formation have encouraged the participation of young tennis players with junior coaching taking place right throughout the winter as well as the summer months. This has helped the club produce three players represent their county in the National County Championships. One of these players is at present the Club Coach and is a member of the Professional Tennis Coaches Association. In November 2015 he was awarded the runner up place for Community Coach of the Year in the Black Country Sports Awards. In 1992 to help members maintain their high standards and social tennis throughout the year the club obtained floodlighting for two of the courts, this was funded by money raised from social events a membership donations. In February 2016 the old pavilion was dismantled and a new building is currently being built. ﻿The club is run by volunteers and is very well attended by both members and non-members, particularly juniors. It offers coaching sessions, competitions and social events throughout the year. We are a successful club running 3 ladies teams, 4 men's teams and one mixed team in the Hereford and Worcester League. There are also 3 men's teams and 3 mixed teams in the Kidderminster League. As well as full time memberships the club also offers opportunities for players to come and participate on a pay and play basis. 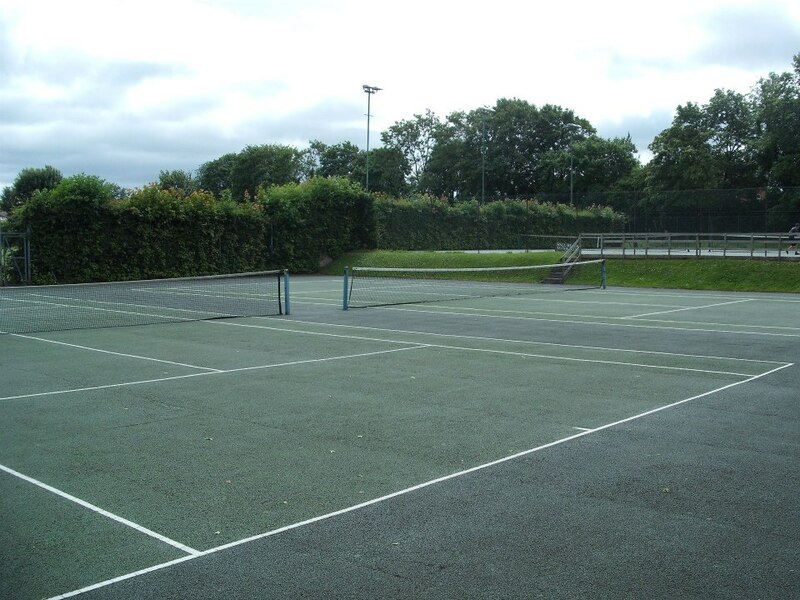 ​The Club caters for all standards of tennis, whether it is competitive, social or just a means of becoming a little fitter. All are welcome. A full programme of activities includes: club nights, tournaments, family sessions, ladies, mens and mixed matches. Head Coach Adrian Hyde offers regular coaching sessions for all ages wishing to improve their tennis skills throughout the year.